Premier show of Nazmul Roni directed short film Maa was held on the occasion of International Motherâ€™s Day on May 13 in the city. Based on Gorib Sonjoyâ€™s song the short film has been made. While talking in this regard Gorib Sonjoy said, â€œI have rendered the song with much love. I hope listeners will enjoy the song. 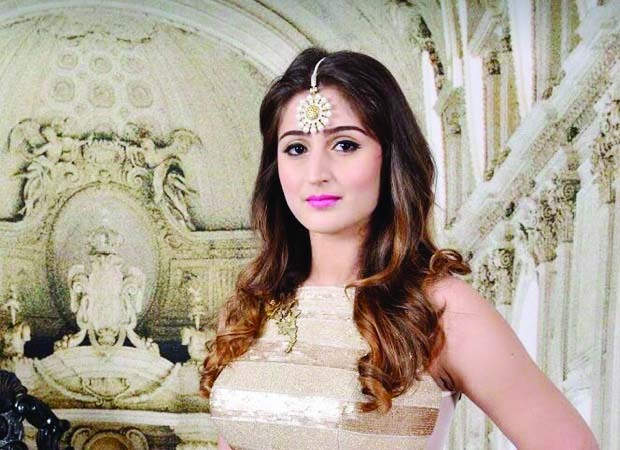 Director Roni has made the film cordially.â€ The cast of the short film includes Obak Raihan, Gulshan Ara, Amrin Khan, child artiste Amit, among others. Story of the film was written by Ziaul Haque Kaiser. This film has already been released on Youtube. 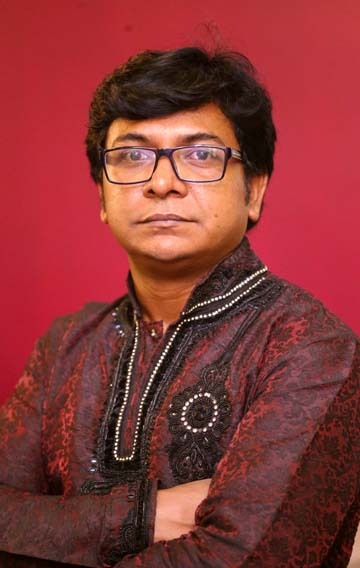 Mushfiq Litu has coordinated its music.